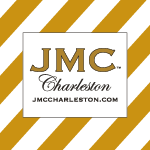 A Charleston native, J. Mitchell Crosby founded JMC Charleston in 2003. Valuing the close ties he shares with his family and his position as one of eight siblings, Mitchell credits his grandmother as one of his role models for his appreciation of fine dining. Most notably he absorbed the rituals of her lunchtime table—always a seated affair, served promptly at 2 p.m., and lade with time-honored Lowcountry fare such as okra soup, rice, cornbread, stewed tomatoes and iced tea—“not necessarily fancy, but a tradition.” His mother, also a wonderful cook, offered plentiful meals for her children and their wide circle of friends. “There was always this special camaraderie of celebration,” centering on food, he recalls. In fact, a site near Folly Beach has been transformed from its initial function as a setting for his family’s parties. Developed as an extension of his sister’s seafood business, Crosby’s Dock has become a popular venue for private events, prized for both its authenticity as a working dock and its location showcasing a panorama of marshlands enriched by views of glorious sunsets. Assembling a multi-talented and vibrant team, the Charleston native integrates his extensive knowledge of the Lowcountry and its resources to craft settings that sparkle with the nuances of the classic Charleston lifestyle wrapped in great party chic. He structures sites that speak to the senses, drawing host and guest into an environment shaped exclusively for them.Offering comprehensive services that include event planning and design, styling, catering, interior design, tours and historic property management, Mitchell brings a wealth of expertise to each endeavor. 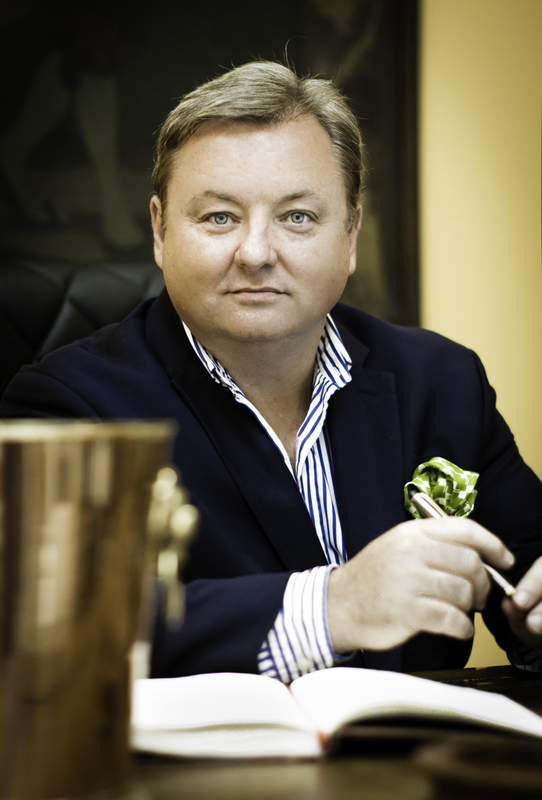 And his decision to form his own company, JMC Charleston, in 2004 marked a natural progression in a stellar career that features senior level consulting positions with luxurious properties including Orient-Express Hotels and outstanding venues such as The Woodlands Resort and Inn in Summerville and Special Events of Charleston. The next priority is to determine a setting for the event, and Mitchell has at his disposal a selection of 150 diverse and exclusive locales. While the choice of location might appear to be a simple matter of logistics, it more often involves the guidance that can come only from a seasoned professional. “Charleston is the most hospitable city in America…and we as Charlestonians love things beautifully presented,” Mitchell exclaims. The overall tone of his events, whether lavish or laid back, aims to preserve those qualities through his flair for weaving that singular kind of “beauty and grace of entertaining” into food and décor. In addition to a phenomenal memory for details and preferences, he taps his connections throughout the world to supply the specialty items that distinguish his events. Moreover, Mitchell has earned a reputation for being one of the city’s most creative thinkers. “People love the Charleston style. They thirst for it,” he enthuses. It is a style that can work everywhere, and Mitchell’s plans involve “expanding the locations where we produce events” to include other southern cities such as Asheville, Atlanta, Nashville, Palm Beach and Savannah. “It’s much more, though, than just a look,” he explains, referring to timing and the multitude of behind-the-scenes activities that assure the smooth flow of an event. More importantly, he continues, “You have to know what works and what doesn’t.” That experience comes only from attending many, many events; observing, learning and analyzing their success; and serving on various community and professional advisory boards. That continuous process of distilling the accumulated information and implementing its essence is what sets Mitchell’s events uniquely apart.